Our physical education program involves the teaching of the B.C. 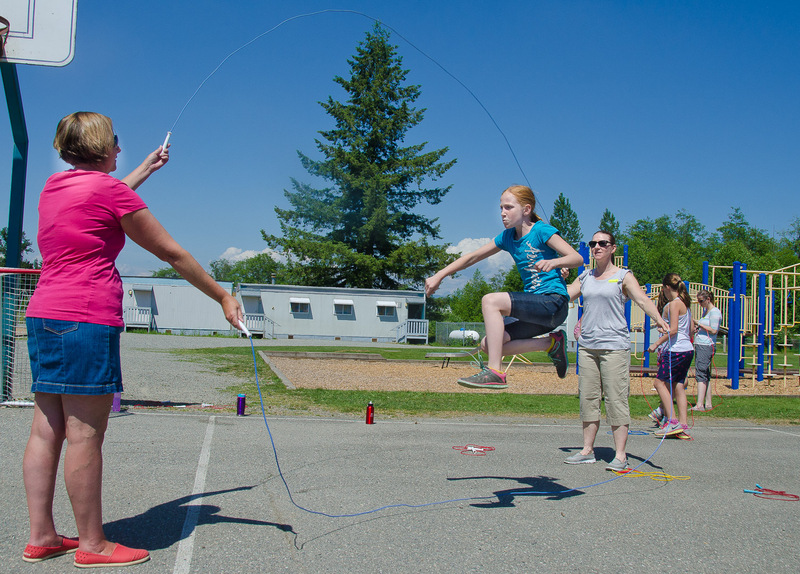 curriculum in regularly scheduled classes throughout the week. 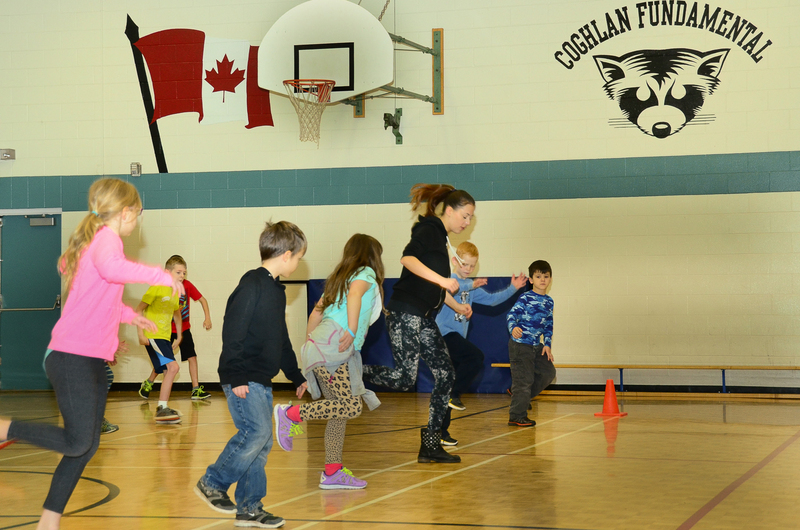 Through the generous support of our PAC, we sometimes are able to provide specialized teaching using guest instructors with activities such as curling and dance. 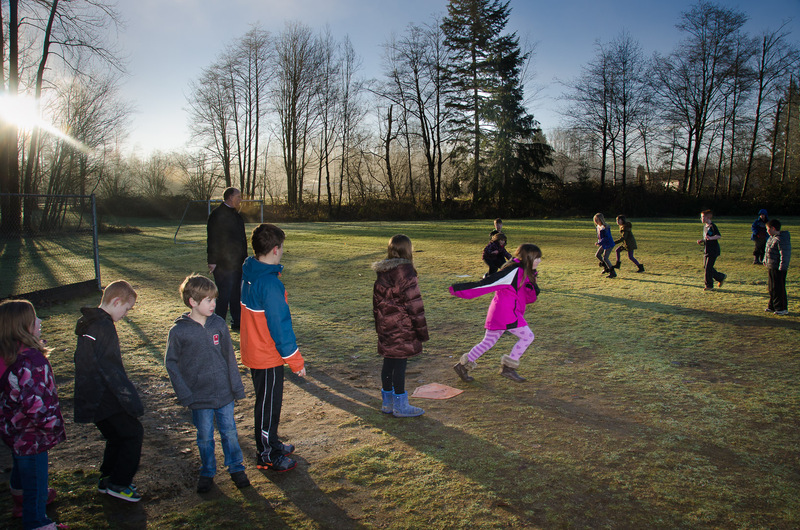 Students also benefit from Daily Physical Activity sessions each morning; we are fortunate to have large play fields and a forested area that lends itself to providing students with organized outdoor game experiences. Grade 6 and 7 students may also choose to participate in seasonal extra-curricular team sports with the support of volunteering teaching staff and parents. 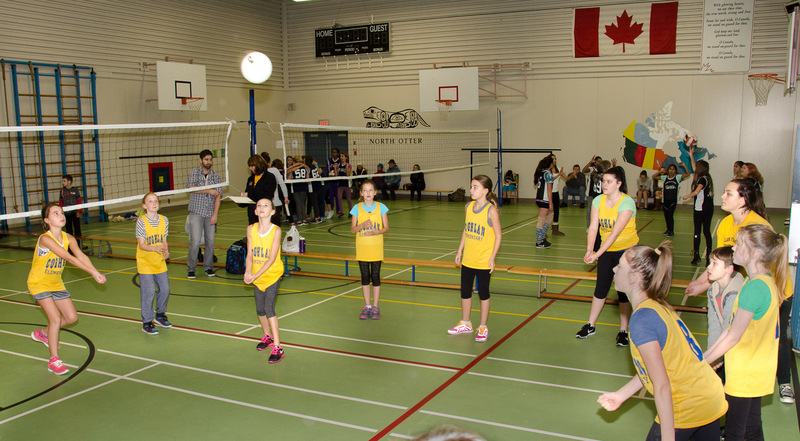 In fall, volleyball teams practise in order to play against neighbouring schools; in winter, basketball teams are similarly organized. 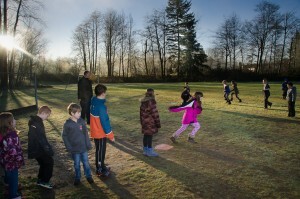 In the spring, students in grade 4 to 7 learn track and field events and may qualify to compete against neighbouring schools at the annual district track and field meet. There is much to keep students physically active at Coghlan.